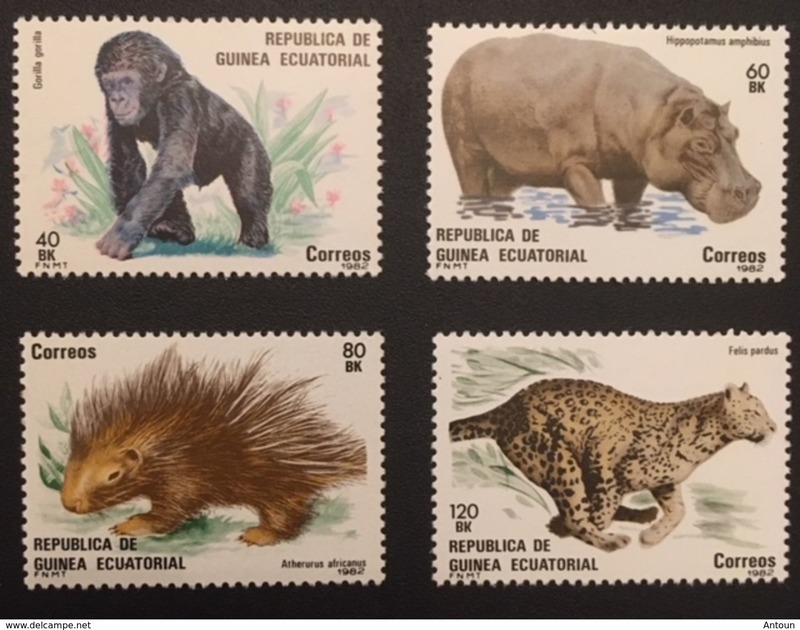 Stamps ONZA-LEOPARDO and HIPPOPOTAMUS, GUINEA ECUATORIAL, 1977. 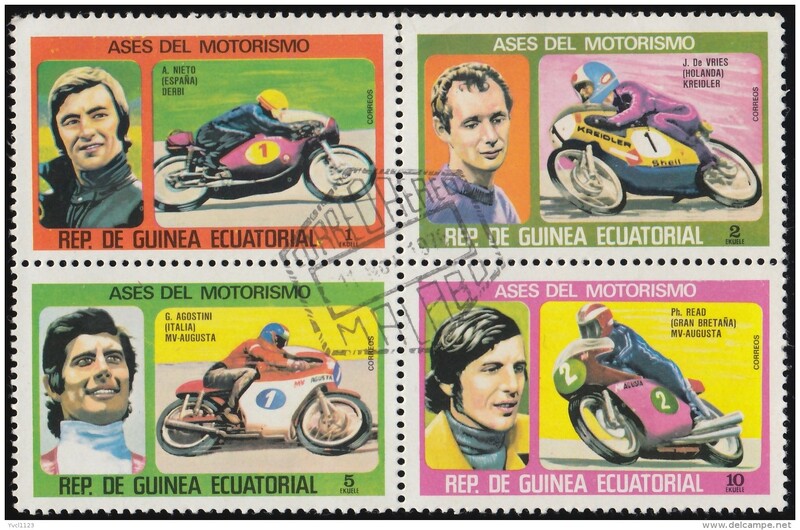 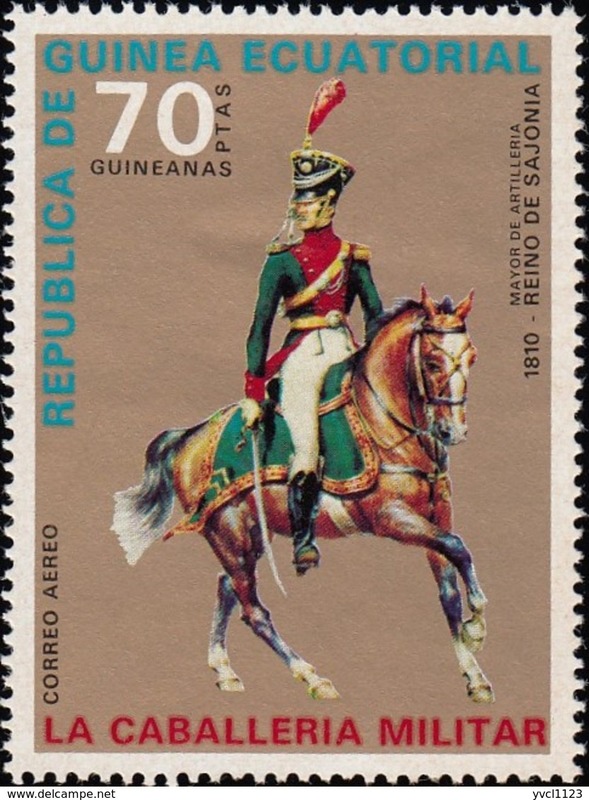 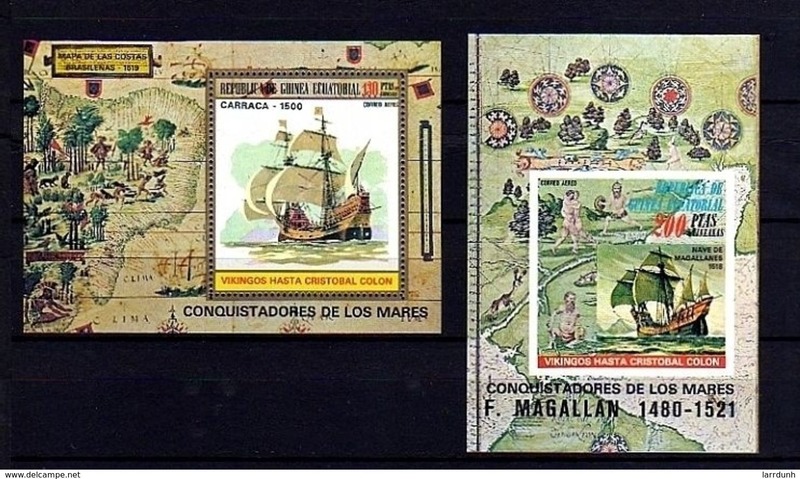 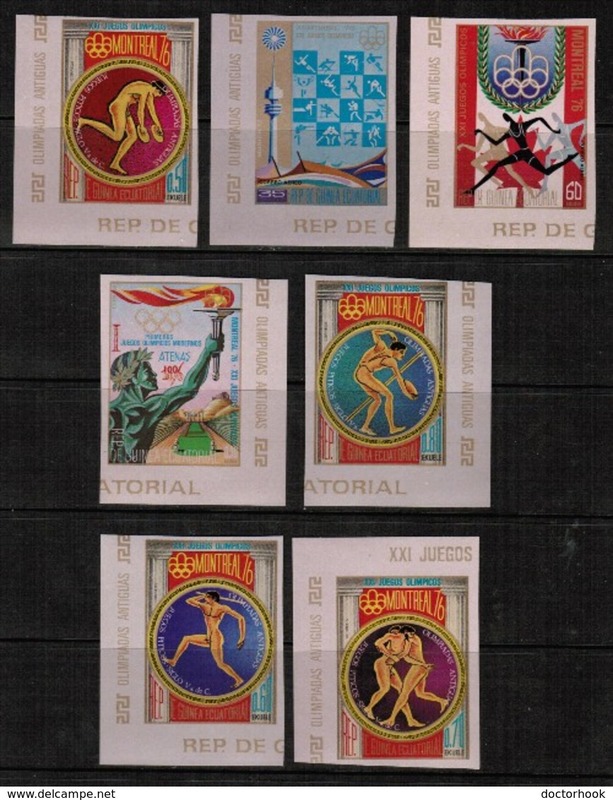 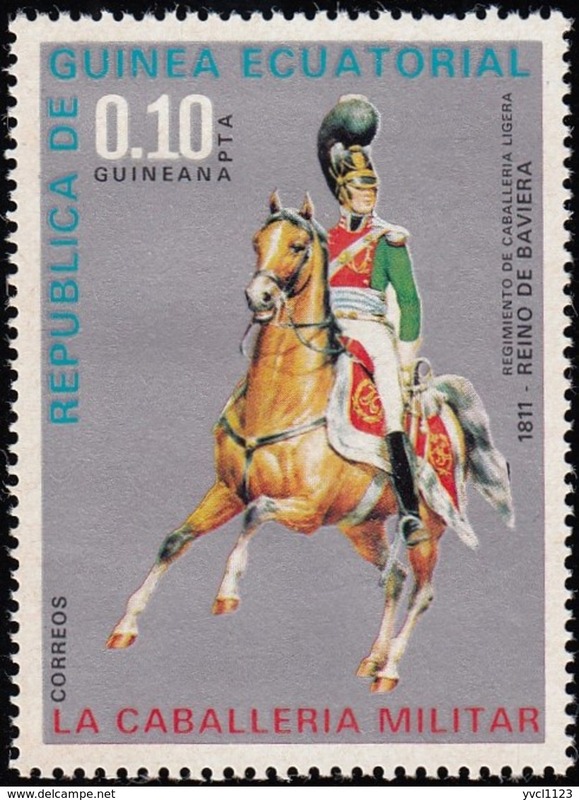 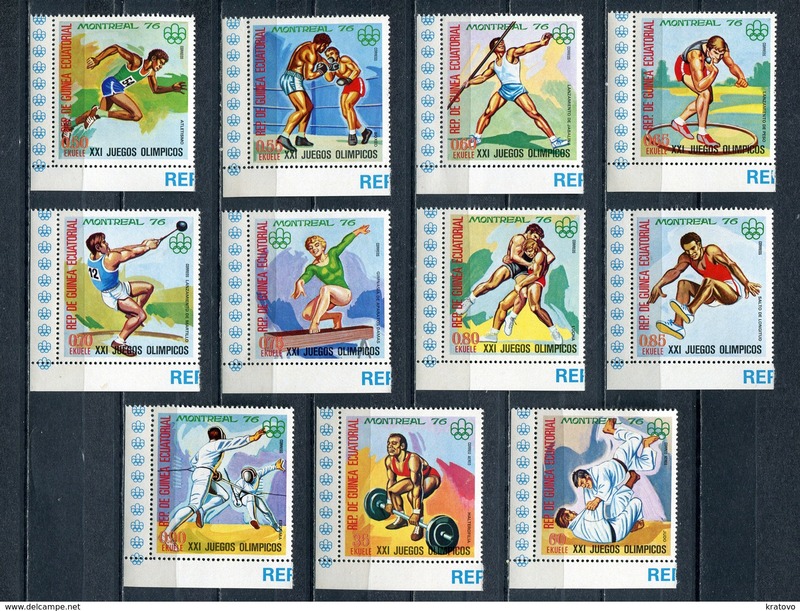 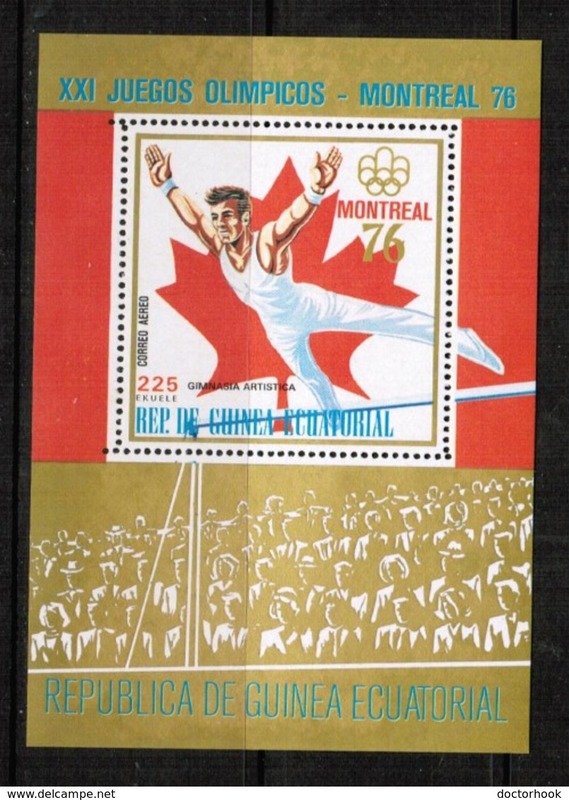 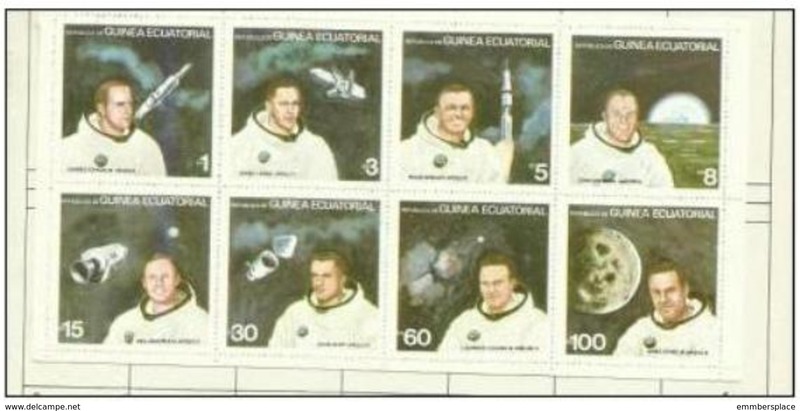 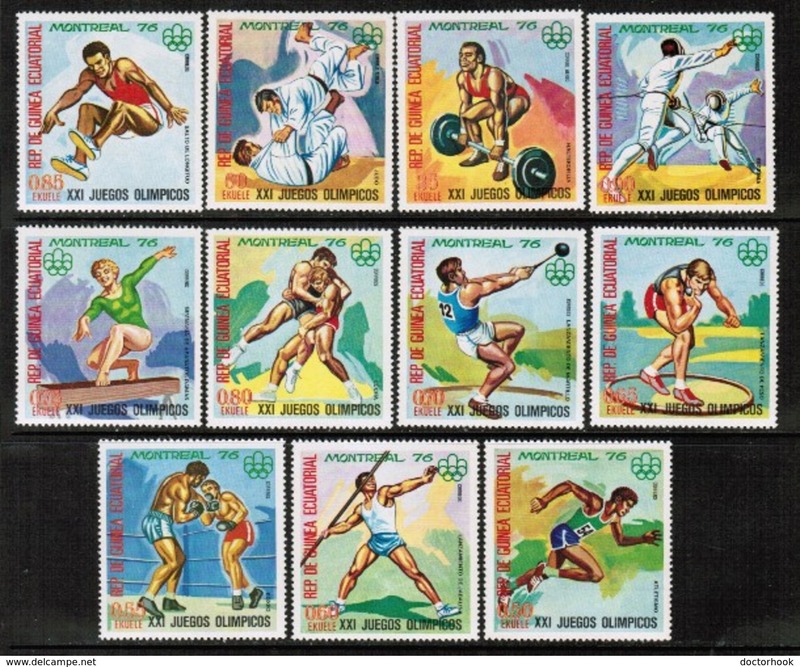 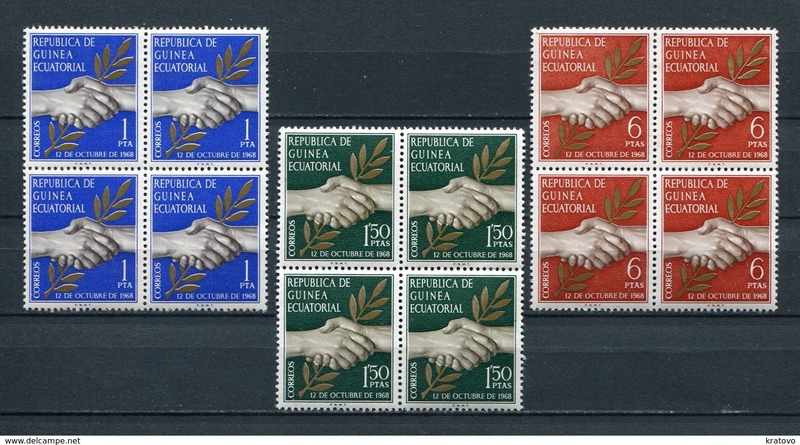 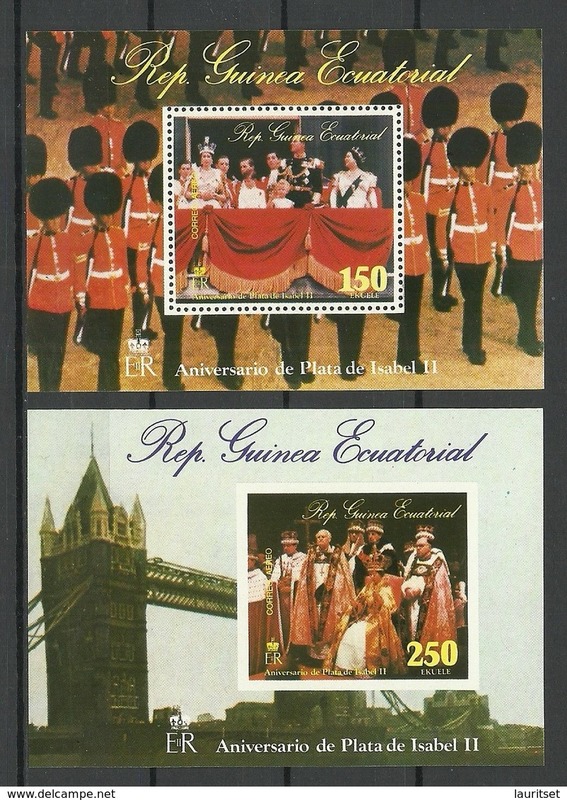 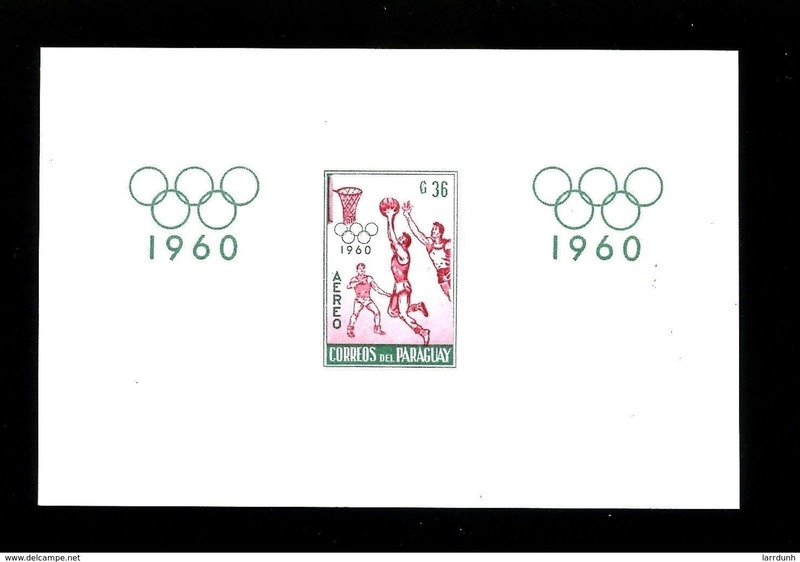 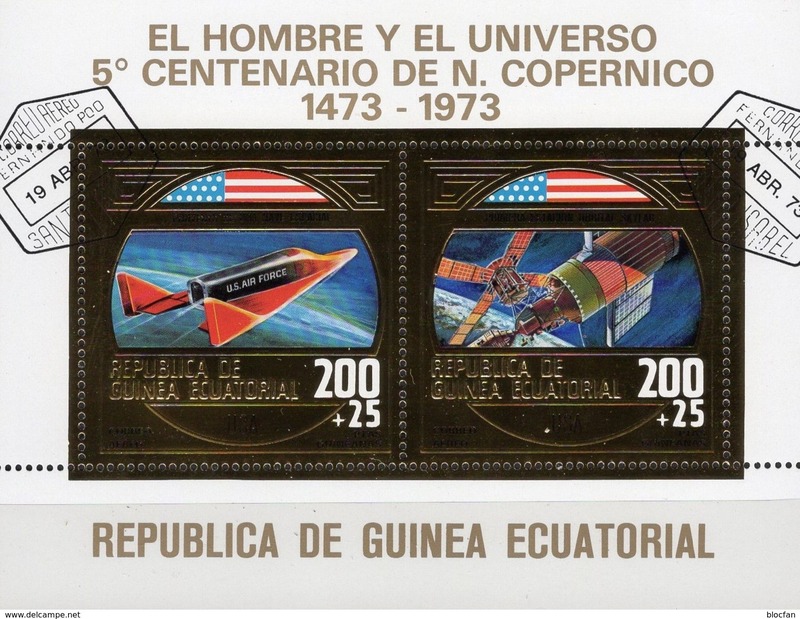 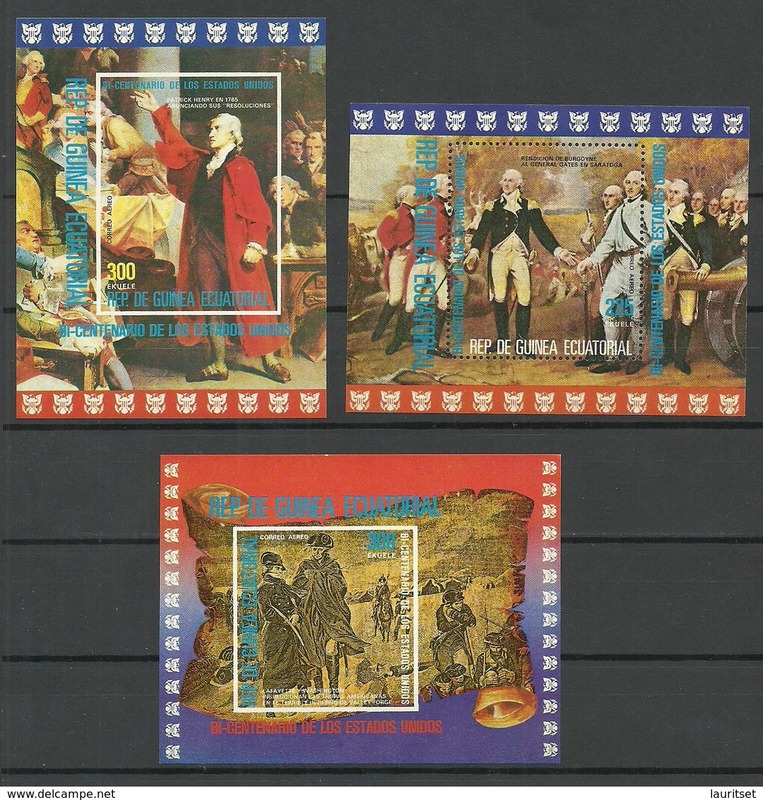 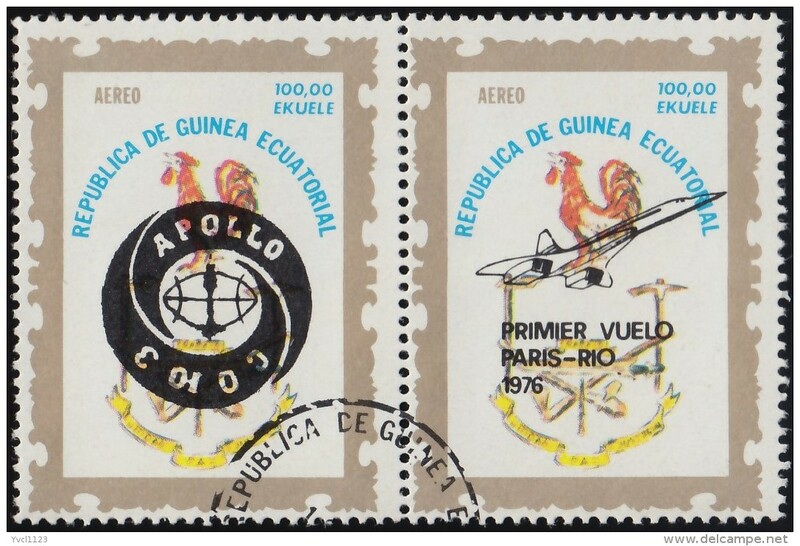 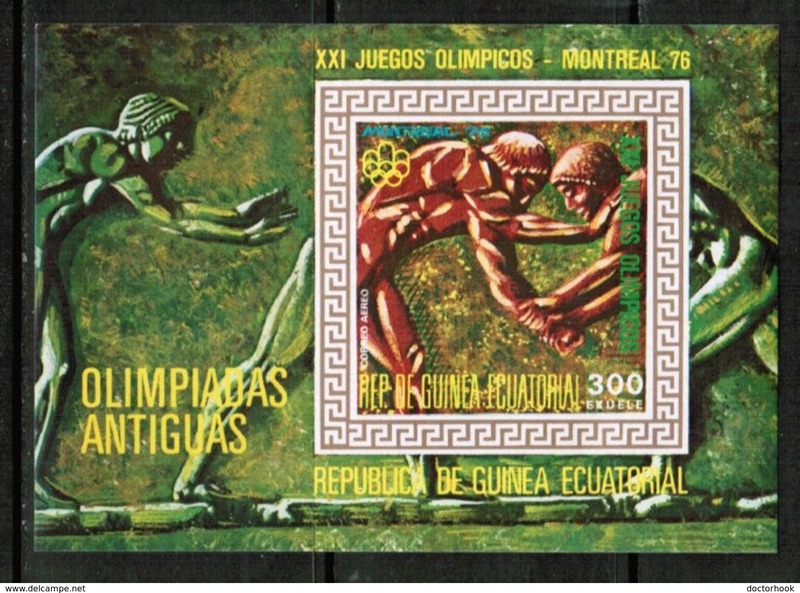 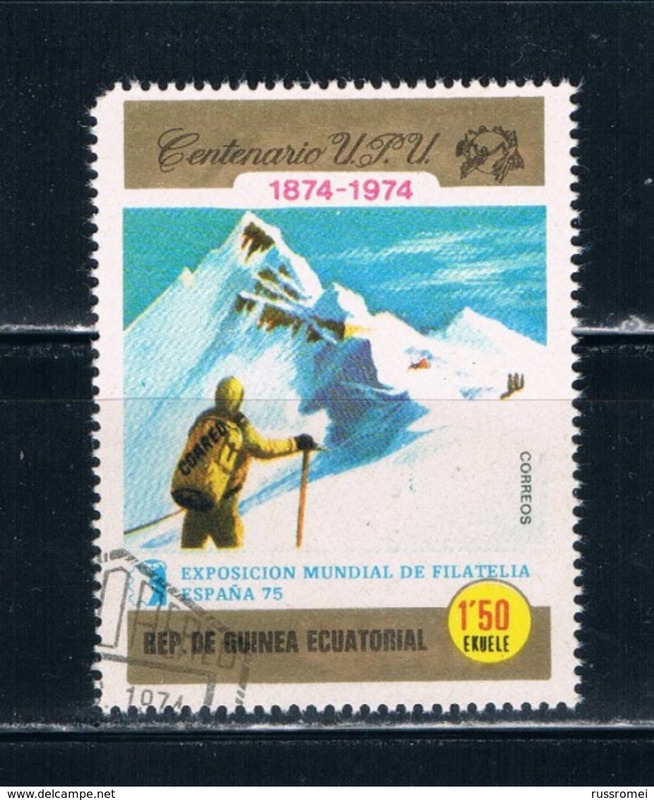 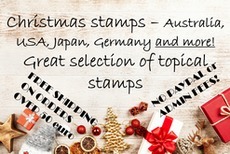 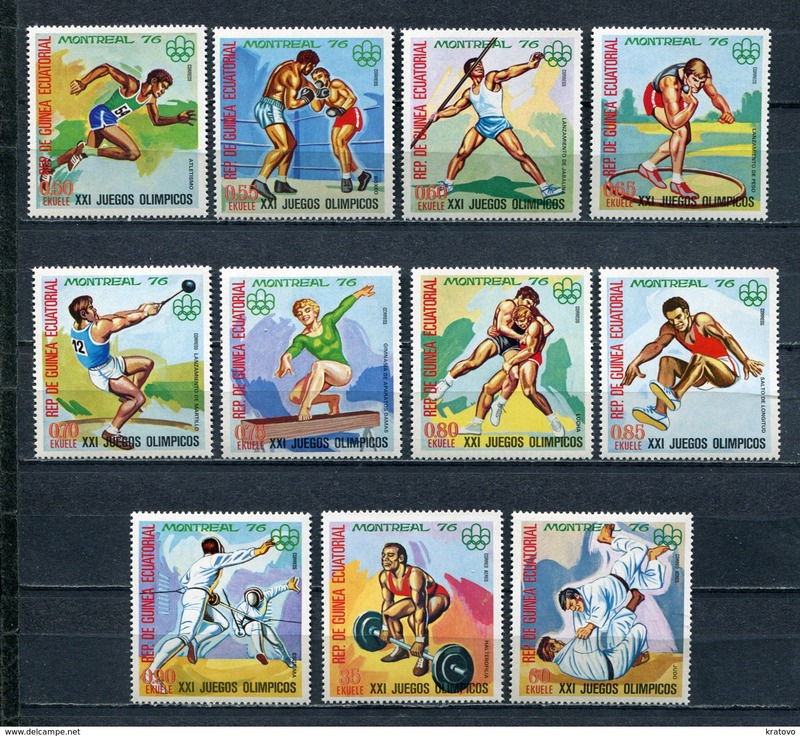 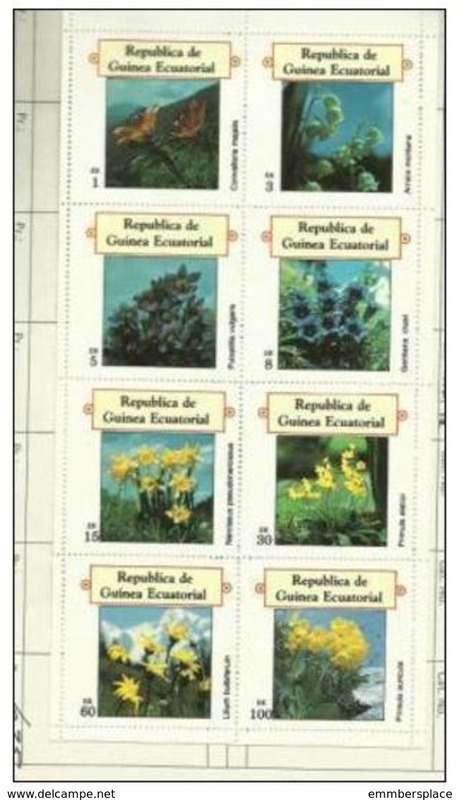 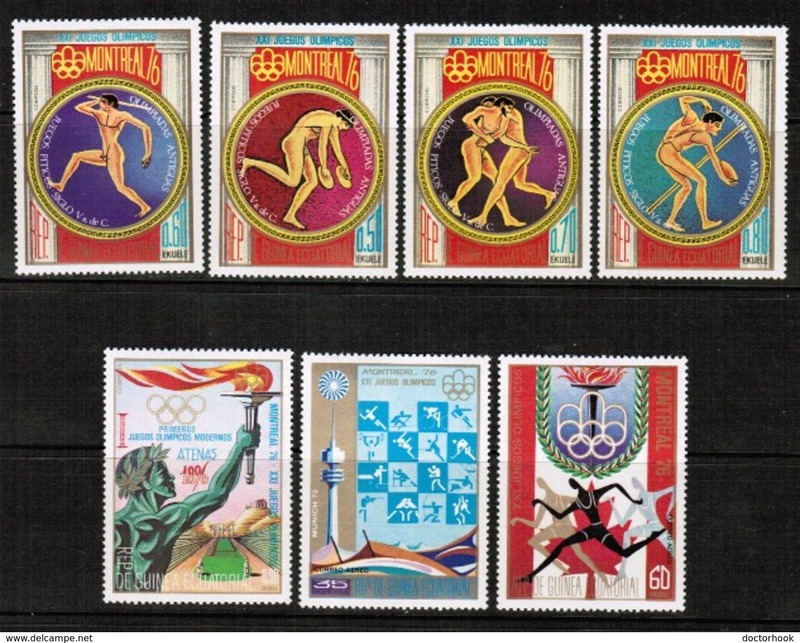 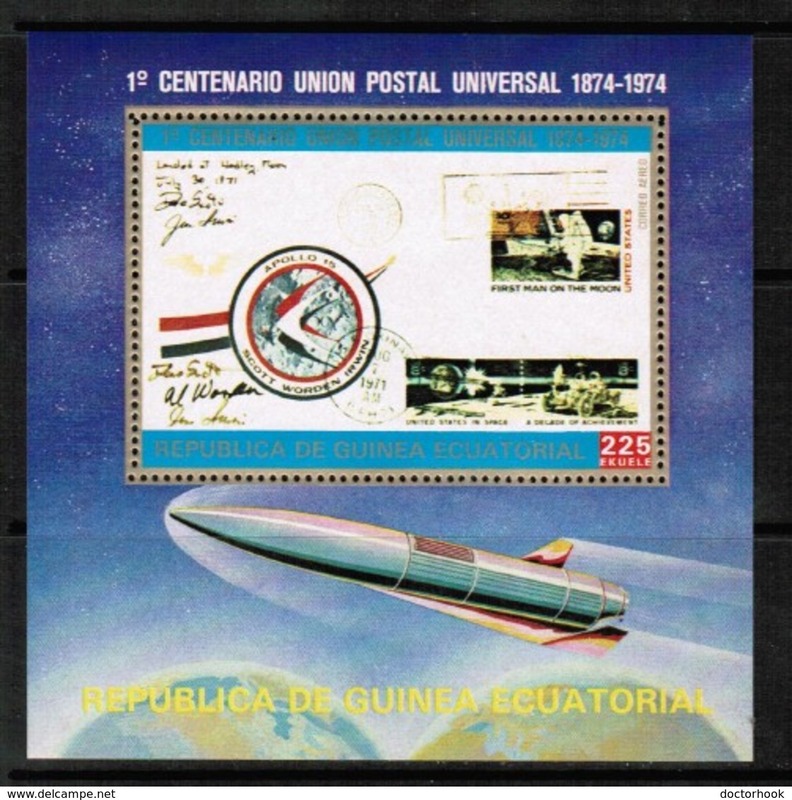 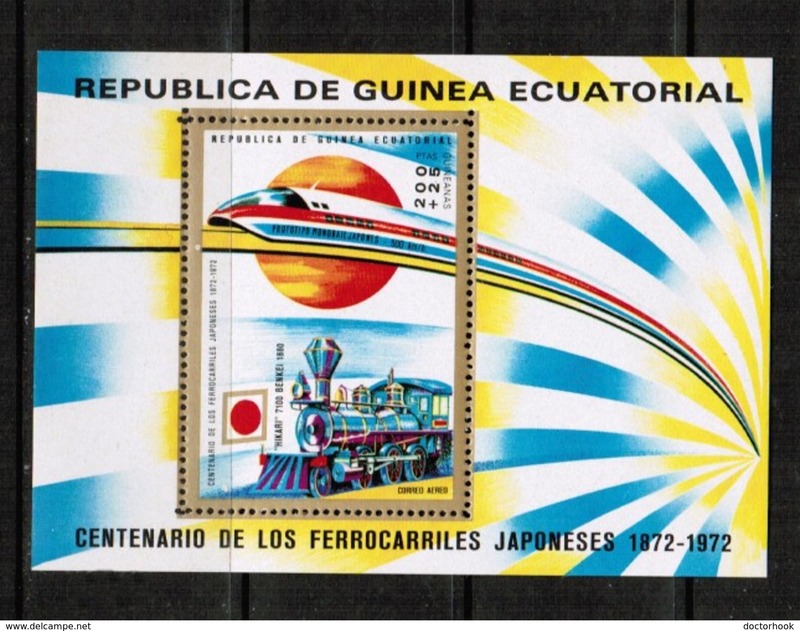 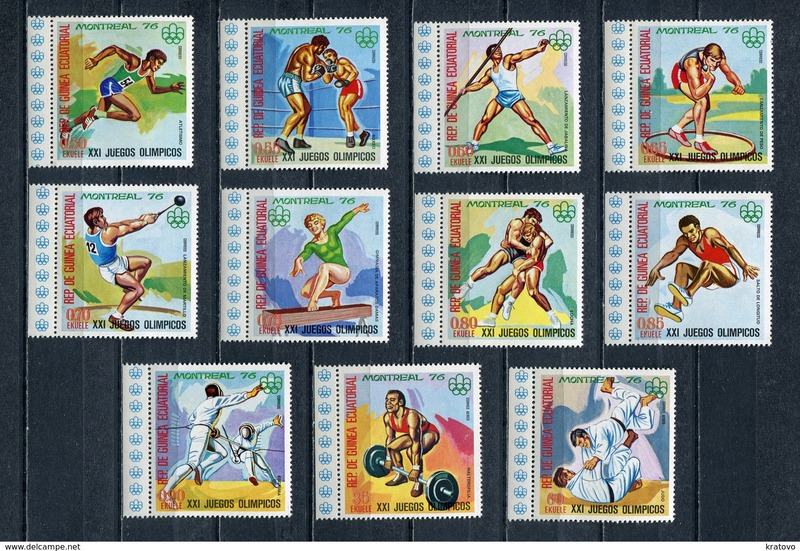 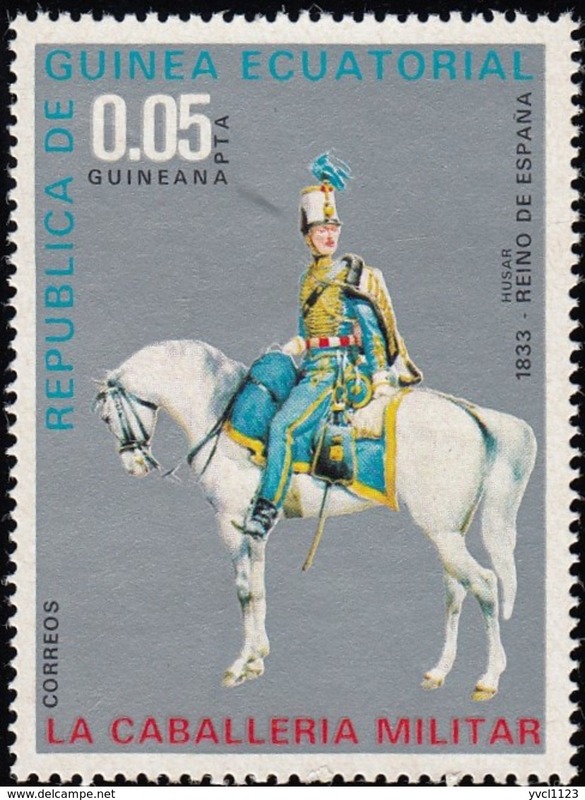 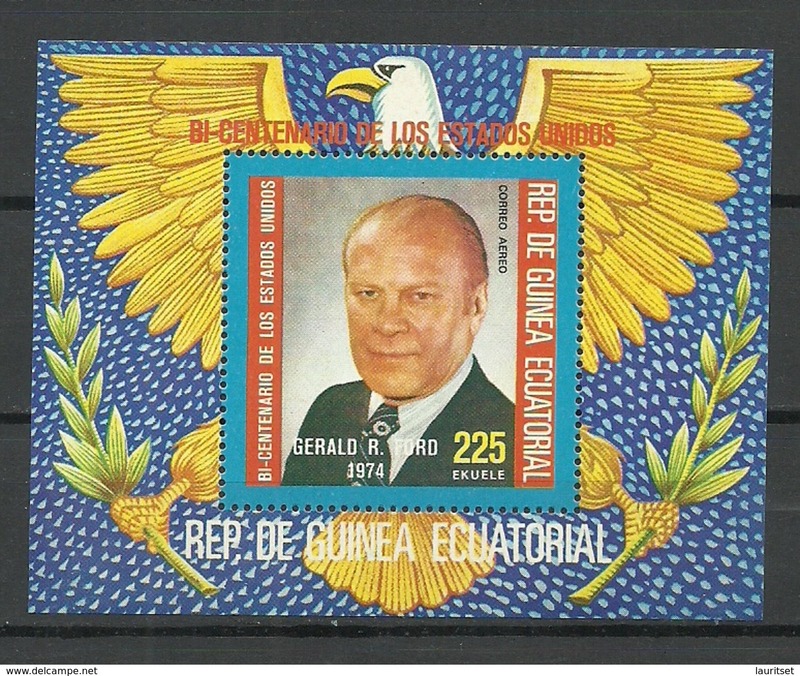 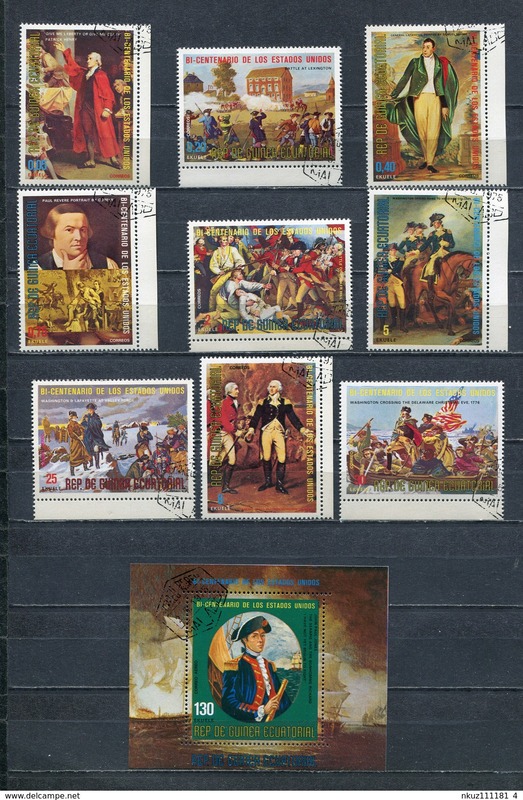 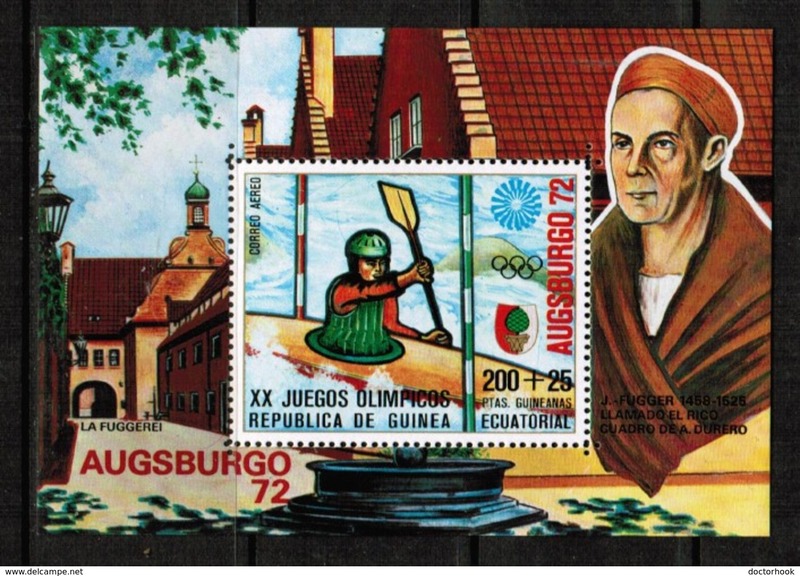 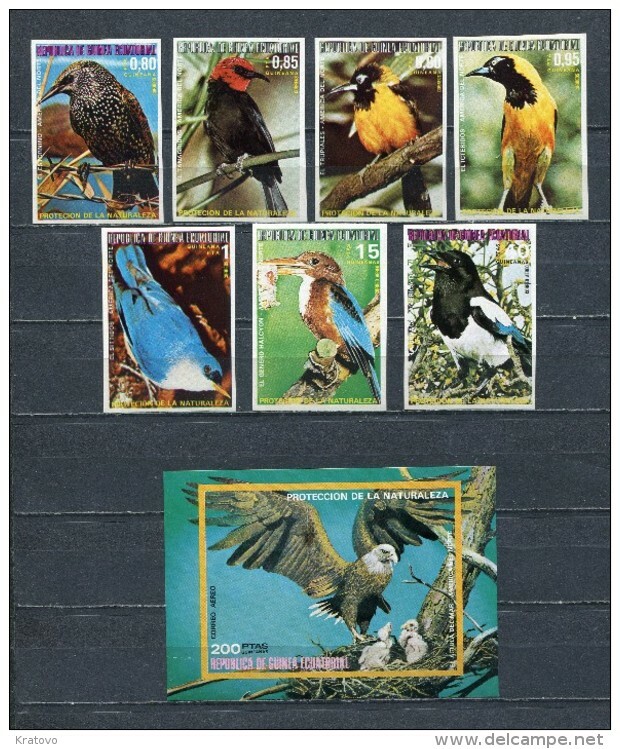 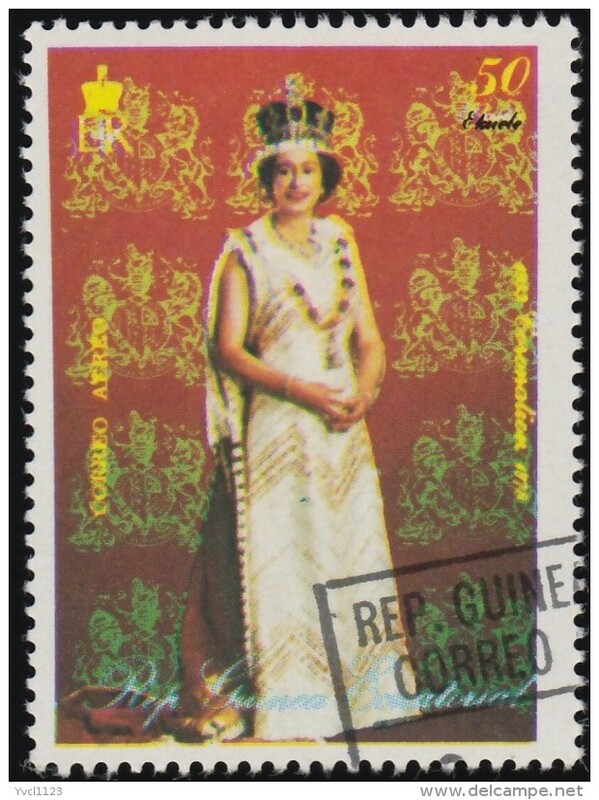 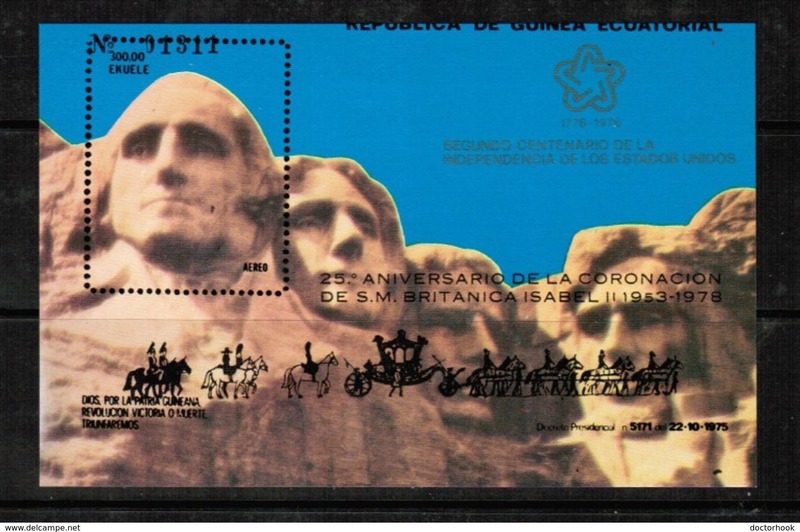 LOT STAMPS GUINEA ECUATORIAL, 1978. 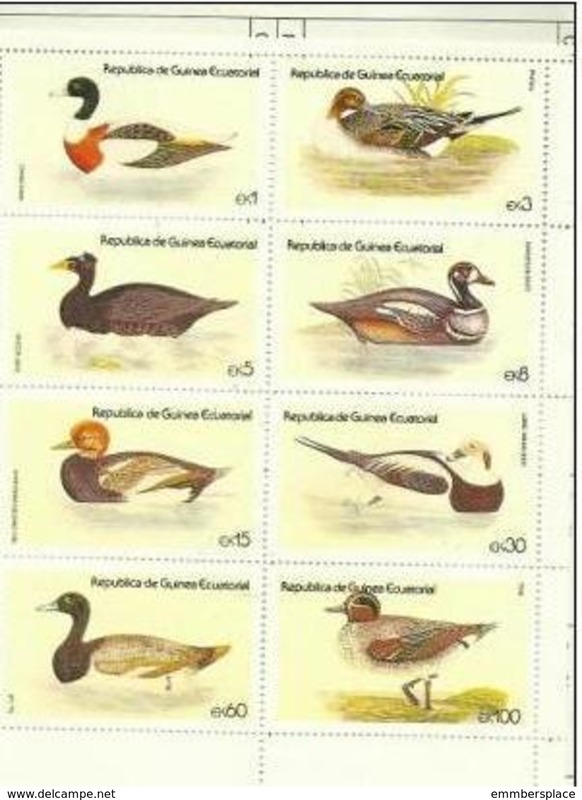 Block stamps DUCKS, GUINEA ECUATORIAL, 1978. 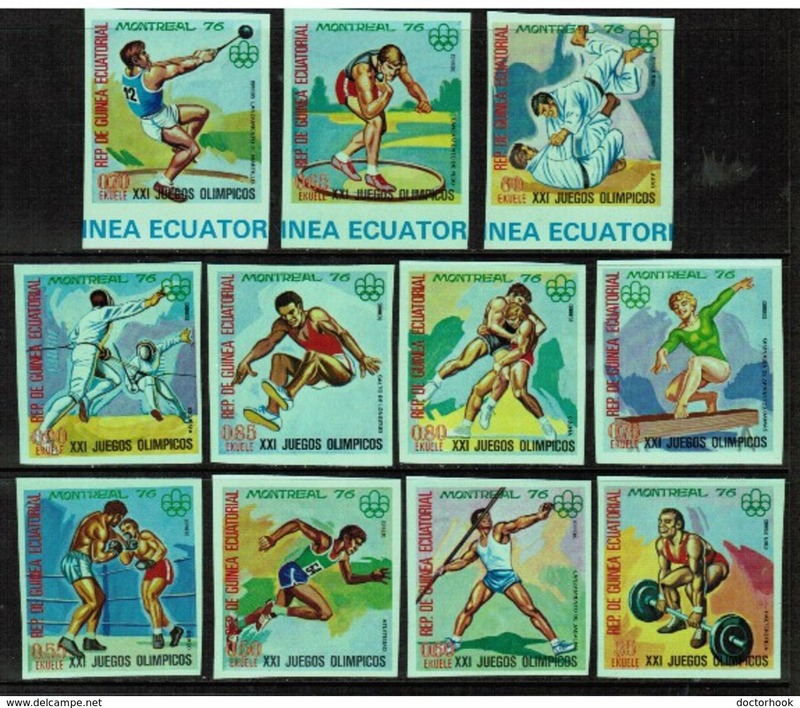 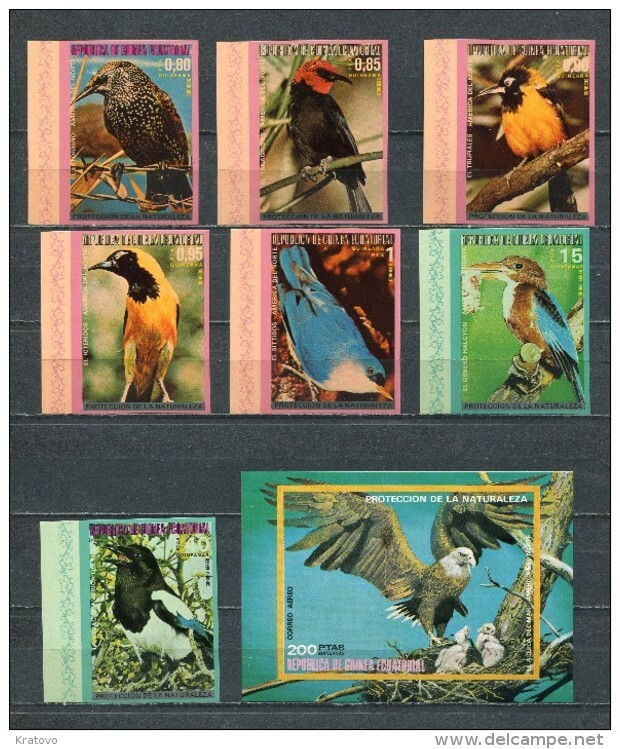 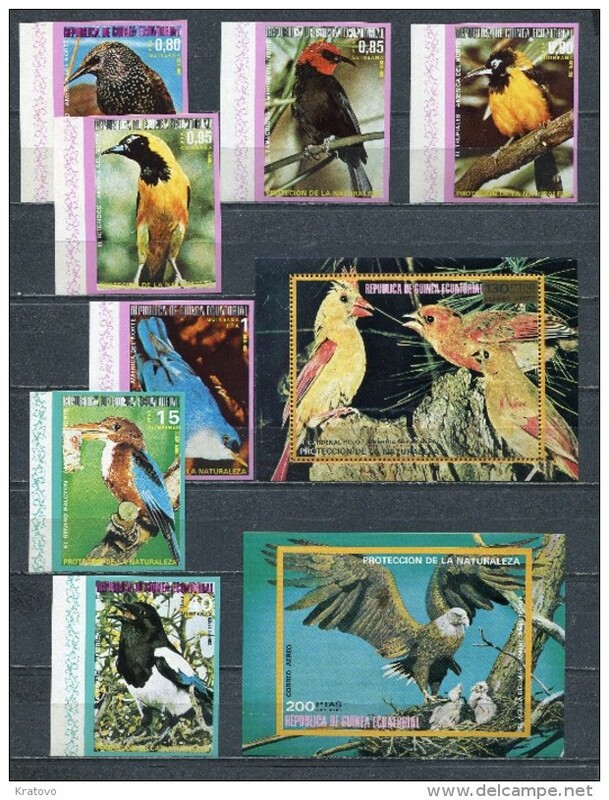 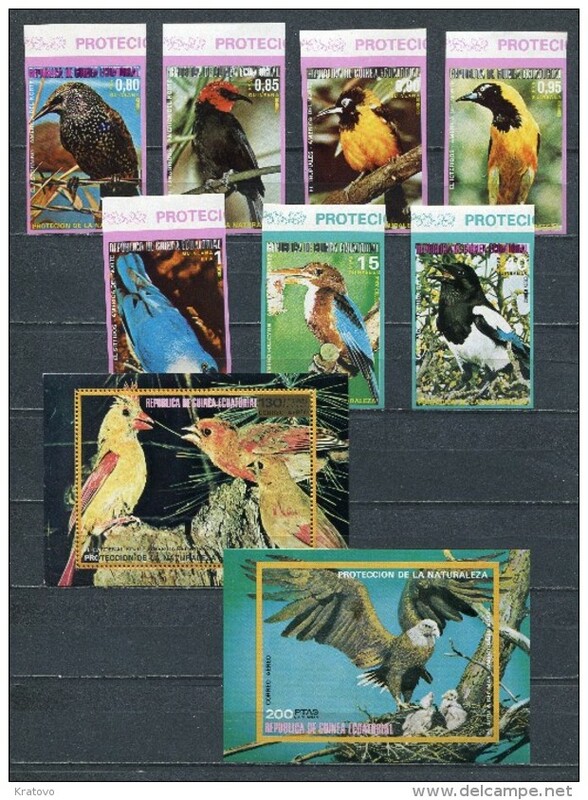 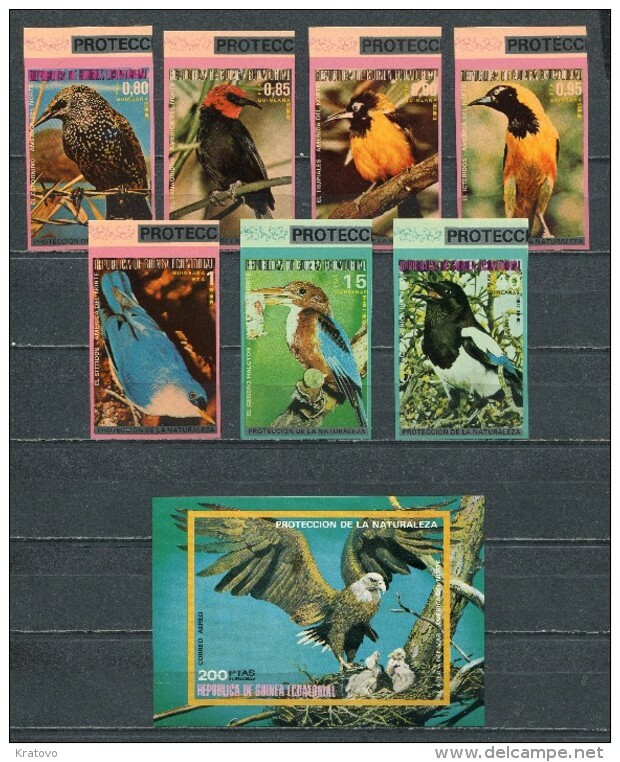 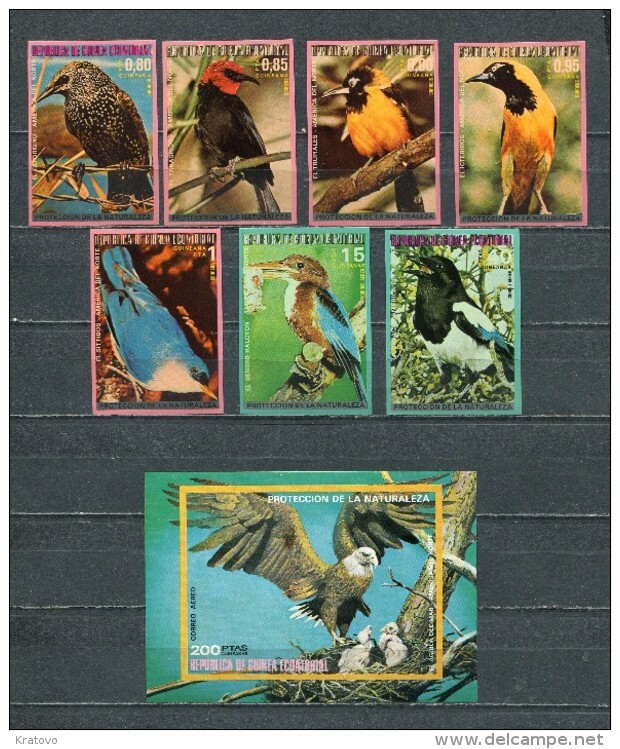 Block stamps BUTTERFLYS, GUINEA ECUATORIAL, 1978. 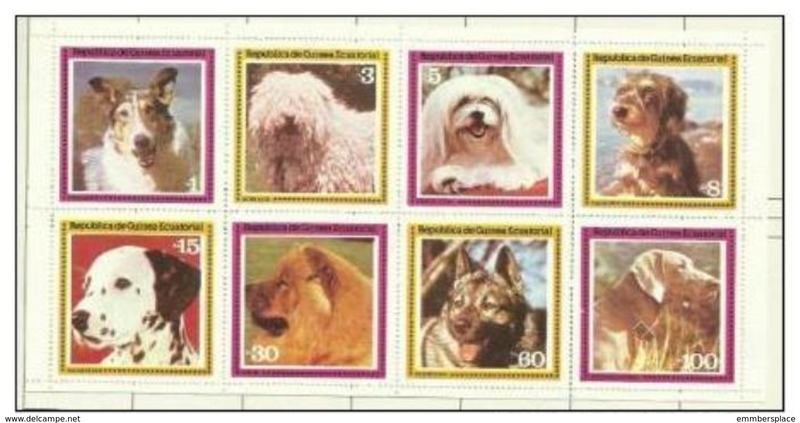 Block stamps DOGS, GUINEA ECUATORIAL, 1978. 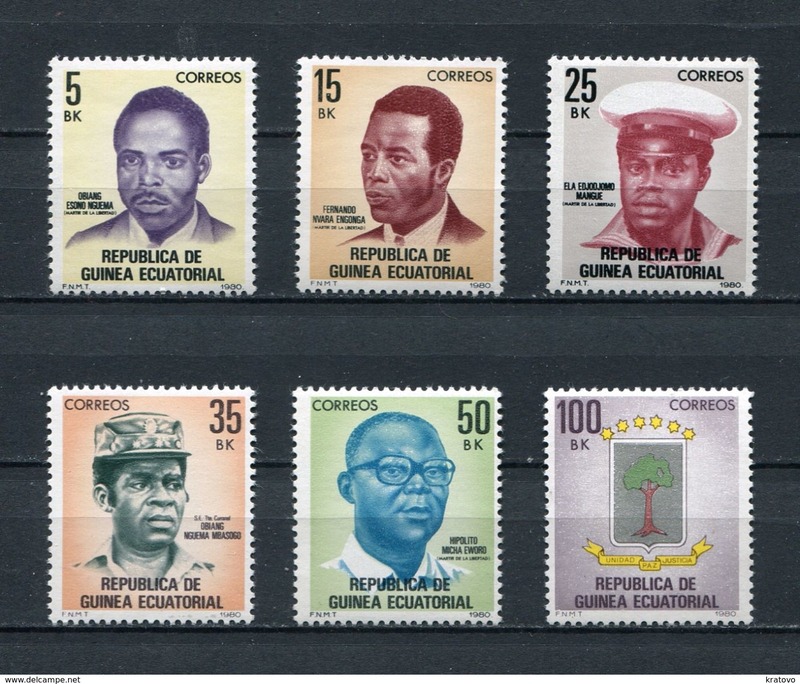 Block stamps DOGS, GUINEA ECUATORIAL, 1977.